Escape rooms are an unique way of making family time special. 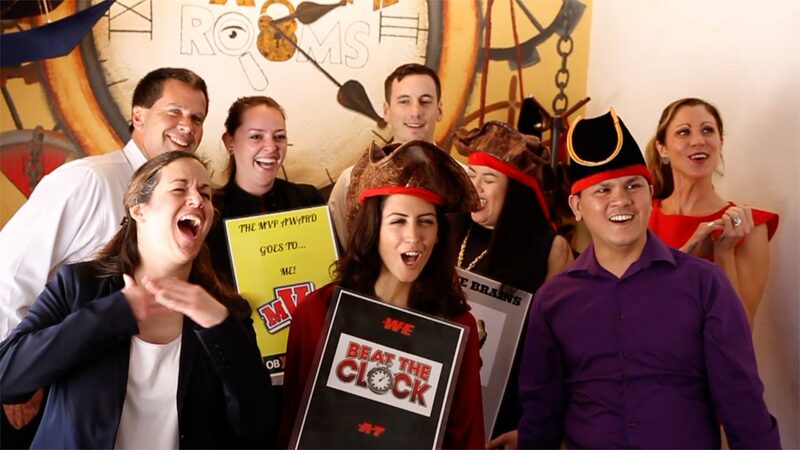 Where else will you be encouraged to work together under timed-conditions with the same objective–TO ESCAPE A ROOM? 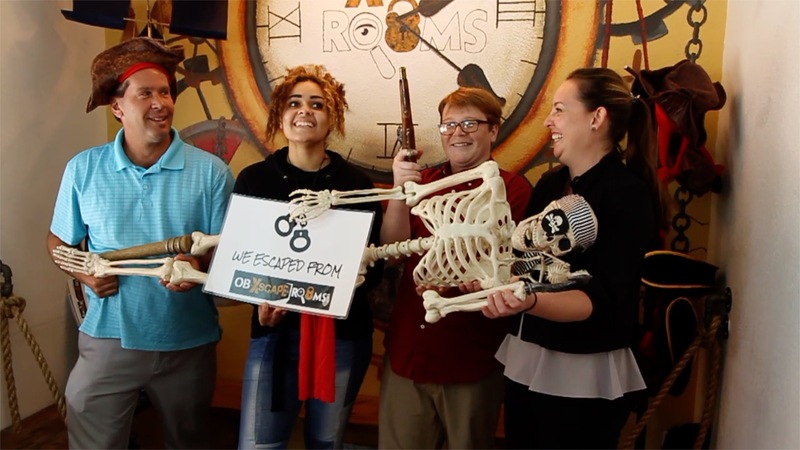 A place of no cell phones, where families MUST come together to escape a room while making memorable memories doing so. 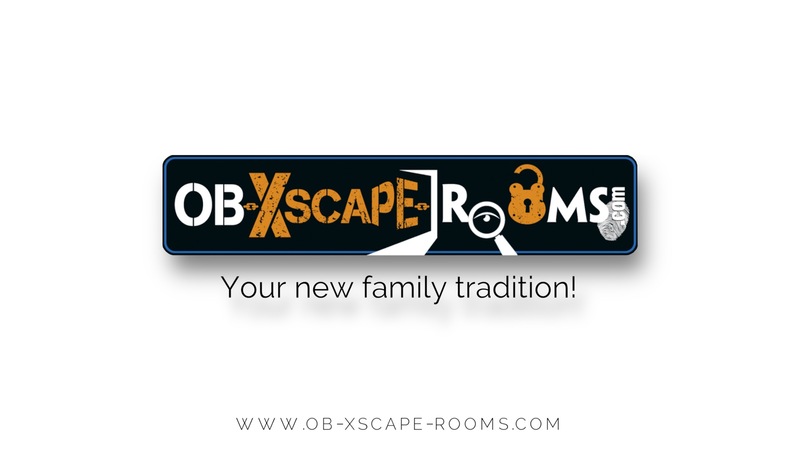 Book your escape room experience today, but be careful of the risk of you and your family or friends loving it so much that it may become your new family “OB-Xscape Rooms” tradition!